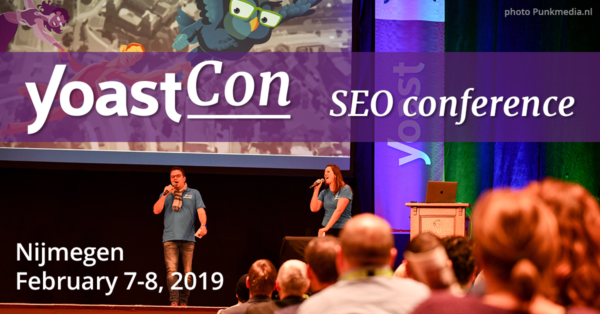 YoastCon is a hands-on interactive search engine optimization conference focused on practical SEO. 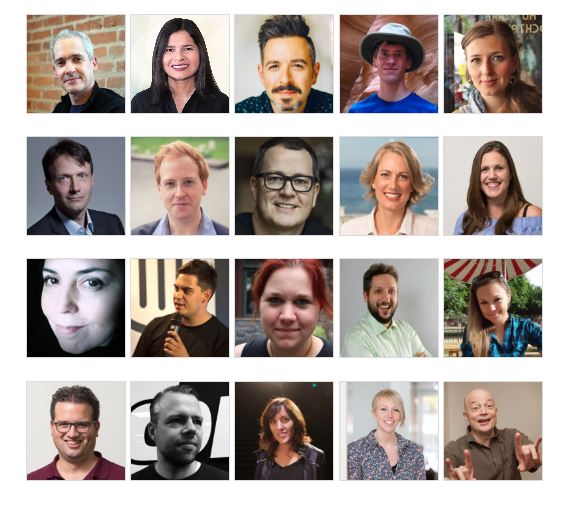 During this two-day event you can participate in multiple workshops to improve your skills and multiple experts from all over the world share SEO knowledge that you can use immediately! 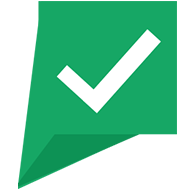 Is SEO copywriting still a thing? And much more interesting stuff!! A two-day SEO conference about different elements of search engine optimization, including workshops, in English and in Dutch. Hear from renowned SEO experts and take home the knowledge you need to get better rankings for your site.